We just love raspberries at the moment. 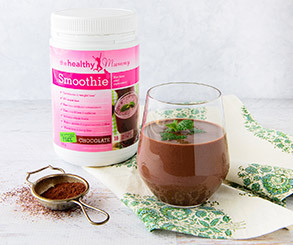 High in antioxidants such as Vitamin C, quercetin and gallic acid that fight against cancer, heart and circulatory disease and age-related decline they are great for your health and losing baby weight. Also their rich colour and their sweet but tart flavour make them perfect for desserts! 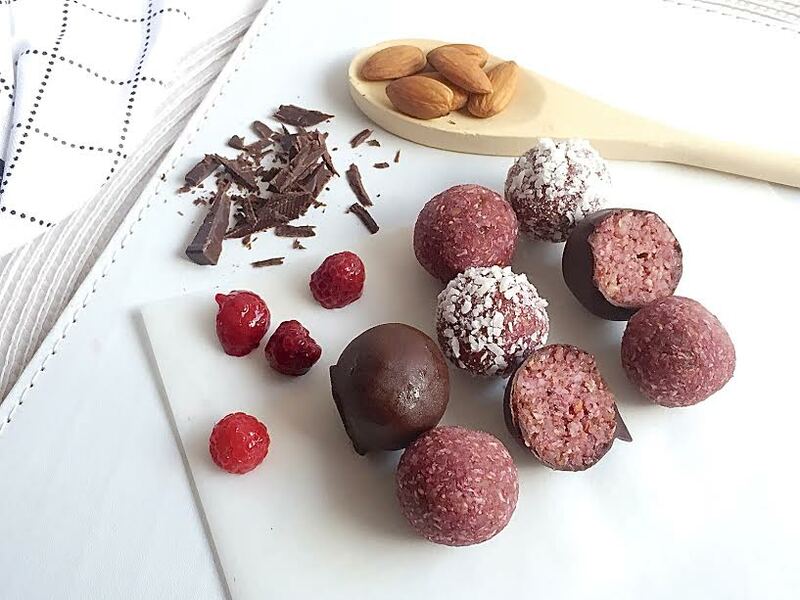 And since everyone is loving Bliss Balls so much at the moment, the fabulous Shelly Robb has created these delectable Raspberry Bombs for us all to Bliss out on. These delicious morsels are easy to make and a great snack for either at home or when you’re out and about. *** This amount will coat half of the Raspberry Bombs, if you want to coat them all, simply double the chocolate coating recipe. Add remaining ingredients to food processor/blender and blitz. You may need to stop and scrape down sides of dish then continue to blitz further. If you want to use the chocolate coating…. 4. 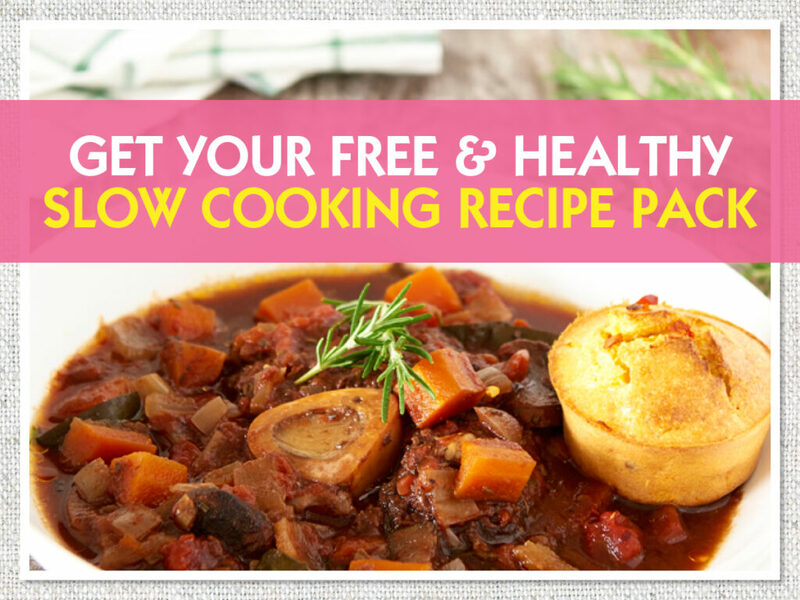 Pop in fridge or freezer to set. Tip: You can also roll them in coconut, crushed nuts or caoco. – Thanks so much Shelly! 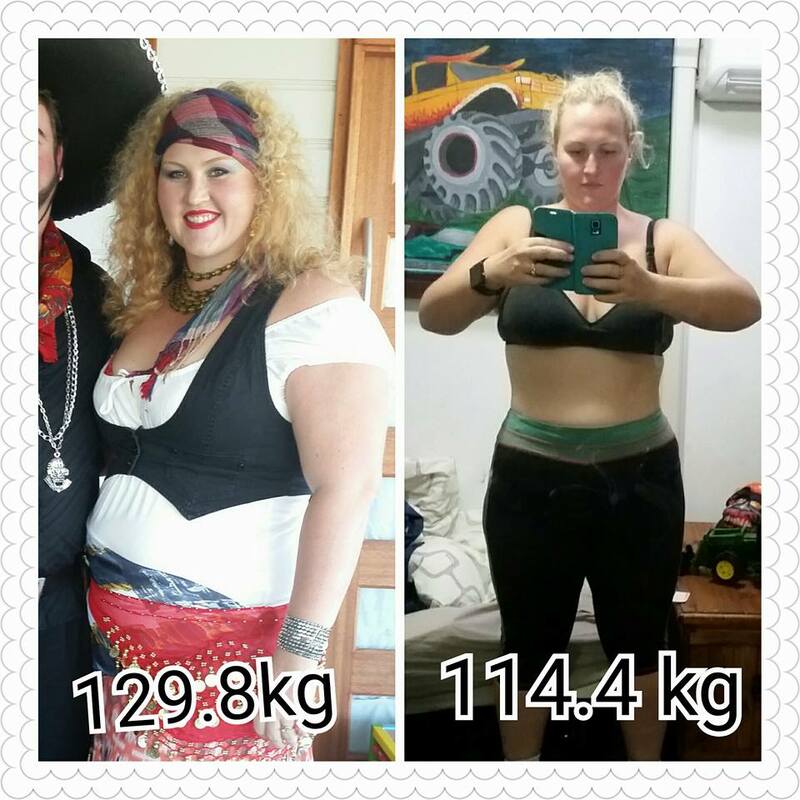 Hayley Campbell Lost 15 kgs* with the 28 Day Challenges.